To the organisers of business meetings, Opatija offers all the advantages of a major convention destination combined with the enticing charm of a more intimate holiday resort. The area's extensive experince and tradition in organising conventions, combined with modern quality accommodation, provide excellent foundation for organising various meetings and events. 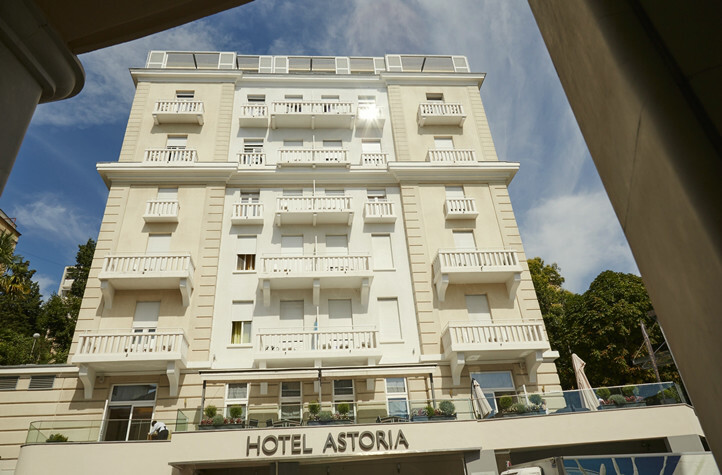 Opatija hosts more than 500 different meetings each year. 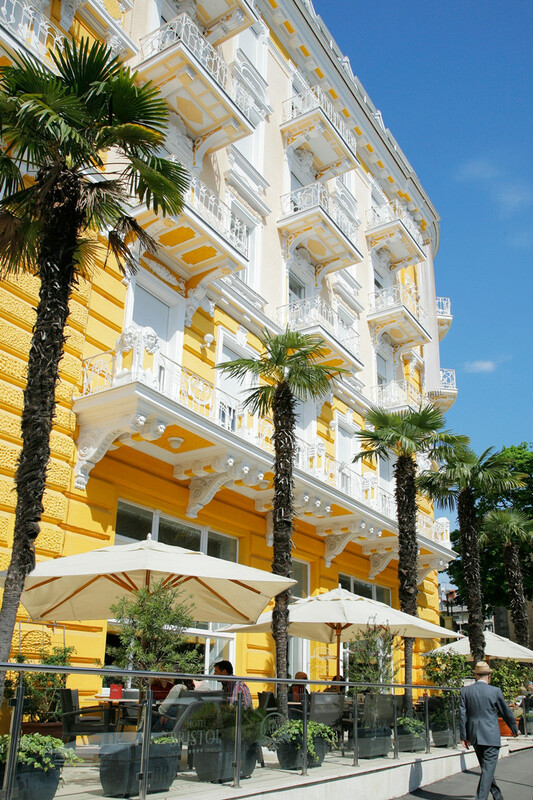 Thanks to the wide range and diversity of its convention facilities, Opatija can host several events at same time. Many of these are traditional and of national importance, but each time Opatija also hosts an increasing number of internationally relevant congresses.